Please be aware, these are not off the shelf items, they are made to order from a specific pattern relating to your vehicle. On some older cars with single wing mirror(s) we may require measurements to its location but will ask before we commence with the order. Due to high demand for our products, our standard production time on Cielo Bespoke covers is 4 weeks but we also offer a Priority Production Service where we will guarantee your cover will be made in 2 weeks. Want to See More of our Covers in Action? 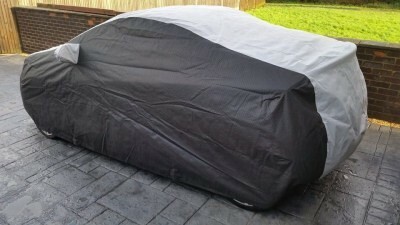 Want to Buy a Fully Tailored, Cielo Outdoor Cover? 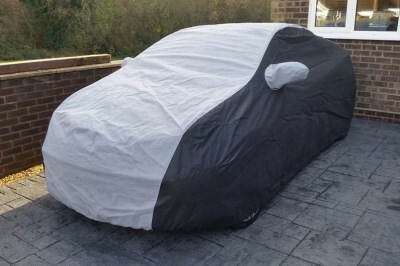 Our Cielo, Fully Tailored Car Covers now offer customers the chance of a bespoke, hand made cover at a reasonable price. Waterproof yet breathable, ideal for every day use. Comes in a striking 2 tone black and grey effect as standard and is bespoke, custom made to order, hugging the contours of your car and is hand made here in the UK. 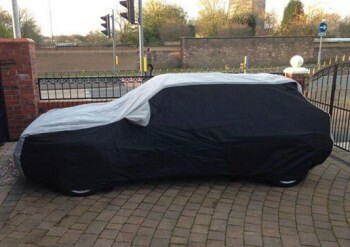 shown above on customers car in Merseyside, UK. - Individually hand made here in the UK to order, Two Tone as standard. 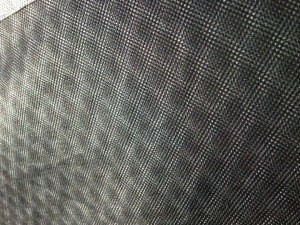 - Grey Skyward Facing Panels reduce the effects of UV cover degrading over time. - Lightweight and easy to handle, ideal for frequent on /off use. - Tough, Waterproof, Breathable, Non Scratch. - 4 x quick release, integrated, underbody straps for security. - Storage bag included in Cielo fabric. - Elasticated front and rear hems. - Optional Priority Production Upgrade available. - Guaranteed 2 Week Production. shown above on customers car in Lancashire.